Let’s start with good learners features of learning. First, they do always reflect on their acquisition. They tend to follow up their acquisition progress whether by self-assessment or formal ones. Consequently, based on this feedback they will make adjustment by doubling their efforts or changing the learning styles. Besides, they assume full responsibility of their learning journey and the advancement within. Learning a new language can be a challenging task. However; if one follows the right process and try to seize any opportunity to adjust his / her learning, then he/she would excel. 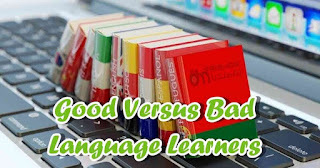 In this article we will make a clear distinction between good and bad language learners. It will be helpful for both: for the good to encourage them and ensure them as they are following the right path and for the bad in order to adjust their way of learning and make necessary change whether in the resources or timing... etc. 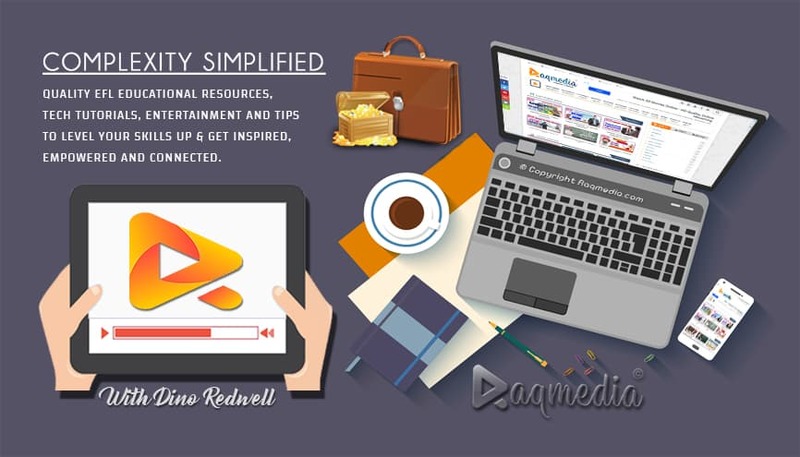 Moreover, successful learners always remind themselves to stay motivated, as they are conscious that motivation is key to such success and it may save extra time and efforts to catch up things or items if they are missed in class sessions. One more characteristic of this kind of learners is that they are open-minded and they tolerate difference and value variety. As a result, they think that they can learn from their peers as well as their teacher. On the other hand, as opposed to those, bad learners are always blaming their teachers, textbooks or school curriculum for their poor achievement. Furthermore, they do not take motivation seriously, for they think that their learning progress is a teacher full responsibility. Reflect on their learning and make decisions about it. Take responsibility for their learning and their progress. Know why they are learning English and always try to stay motivated. Know how to study effectively. They think they can learn from their peers as well as their teachers. Blame teachers or the course book for poor results. Expect the teacher to be responsible for their learning and their progress. May have little enthusiasm for learning English. May think they know more than the teacher. May not know how to Study effectively. Do not accept being corrected by their peers.